Hello, everyone, it’s September 16th and you know it’s time for your weekly tech news. This week’s news covers Slack’s new desktop beta, Jide’s new Remix OS offering, Google’s latest acquisition, iOS 10 launch, SwiftKey’s new neural network upgrade and your Pokémon Go update. If you are willing to give it a shot, get yourself the beta from the website. Android emulators are quite popular among people trying to play popular games which are unfortunately not available on Windows. There’s BlueStacks, Nox Player, GenyMotion and then there’s Remix OS. Built by ex-Googlers and boy is it fast. Up until now if you wanted to get a taste of Remix OS, it was only possible by installing Remix OS on a USB 3.0 Stick. Or by purchasing a Remix Mini. 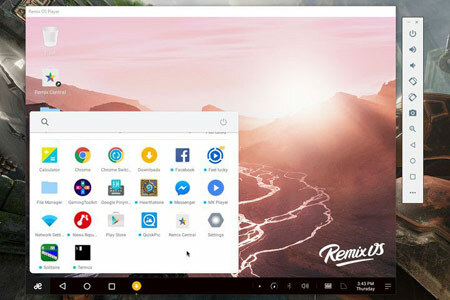 But now you can download Remix OS as a standalone emulator. It’s called Remix Player and runs on the same hardware acceleration used in Android Studio. The emulator has standard requirements and you can get yourself a copy from the website. 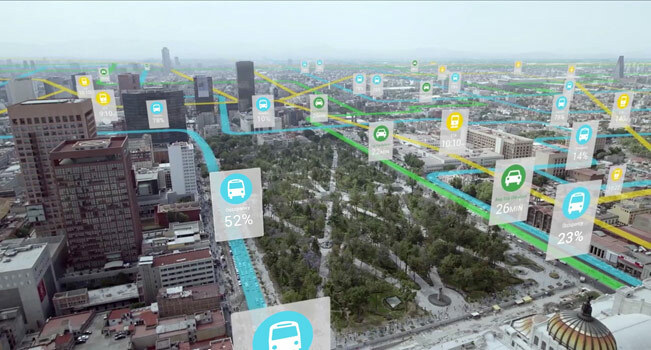 Urban Engine a location-based analytics provider for urban planning has been acquired by Google in an undisclosed deal. The team will join the Google Maps team to “help organizations understand how the world moves”. Urban engine uses big data along with spatial analytics to help governments and organizations asses urban mobility while improving transportation. Their technology will help in better assisting the Google Maps transit. Apple showcased it’s latest and greeted mobile operating system, iOS 10 during WWDC 2016 this year. And it has been in works ever since. With numerous beta revisions and bug fixes the big boy is finally out. Yeah, you heard it, iOS 10 is now available for download. It includes a number of features and enhancements over the previous iteration. The new iOS now lets developers tap into Siri to create rich experiences for users, you can now just lift your iPhone to wake up the screen. Notifications see a big improvement too. 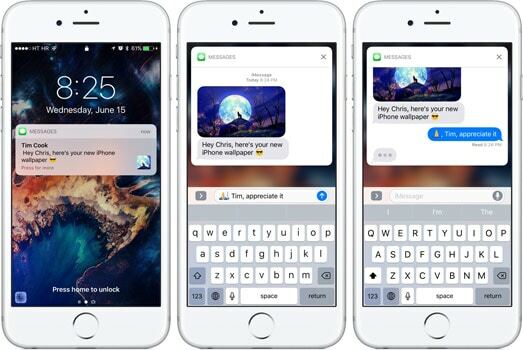 You can have better and more complex interaction with the notification right on your lock screen. Along with this the new operating system is now capable of detecting water, agreed that the new iPhone is water resistant, but older ones still go haywire if you give it a goodbye dunk. The control center sees a lot of decluttering on iOS 10. This new version also brings support for lock screen widgets and shortcuts. Overall it’s the biggest and broadest release of iOS ever. 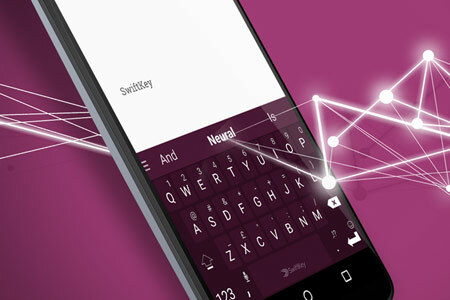 SwiftKey is undoubtedly the most powerful and smart keyboard you can find on Android or iOS. 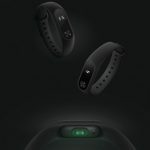 It was already great but now it brings the power of neural networks to enhance your typing and reduce your keystrokes. Till now it was a separate app called SwiftKey Neural that made use of this technology but now it’s been folded into the main app. So how’s it different? Here’s the deal, earlier SwiftKey used to use your last two words to predict the next word, that was good but it wasn’t contextual. The neural networks would help SwiftKey analyse your entire sentence to offer a better prediction. The update is out as we speak so head over to the Play Store and get the update. Following our weekly tradition with Pokémon Go news, we’re back at it. The buddy system that we covered a few weeks ago is now live, you can now select a Pokémon and have it walk with you to help you earn candies, although users have been reporting that Niantic is being stingy with the candies. It’s limited How’s many candies you can earn. There’s a neat little easter egg that’s built into the game. 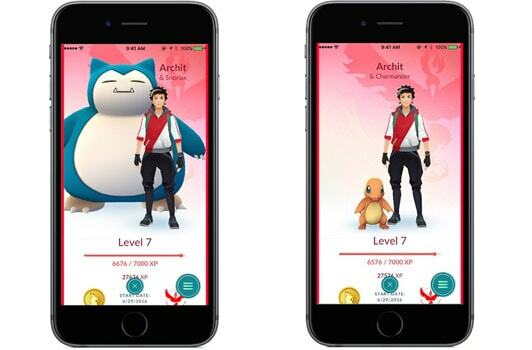 If you walk a Pikachu for 10km then you would notice that Pikachu would climb up on your avatar’s shoulder. So all you fans go get your update.